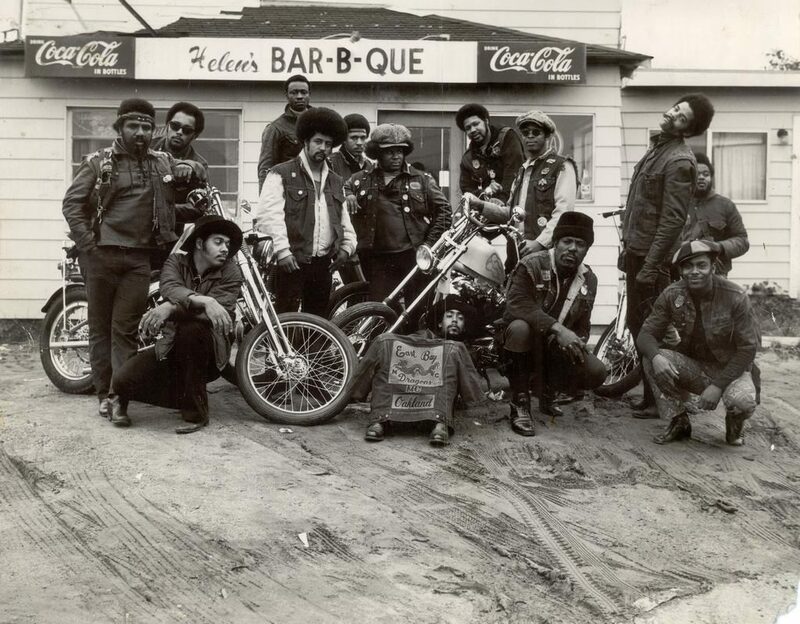 Tobie Gene Levingston left behind his life as a Louisiana sharecropper in the mid-1950s to work at a Oakland metal foundry. 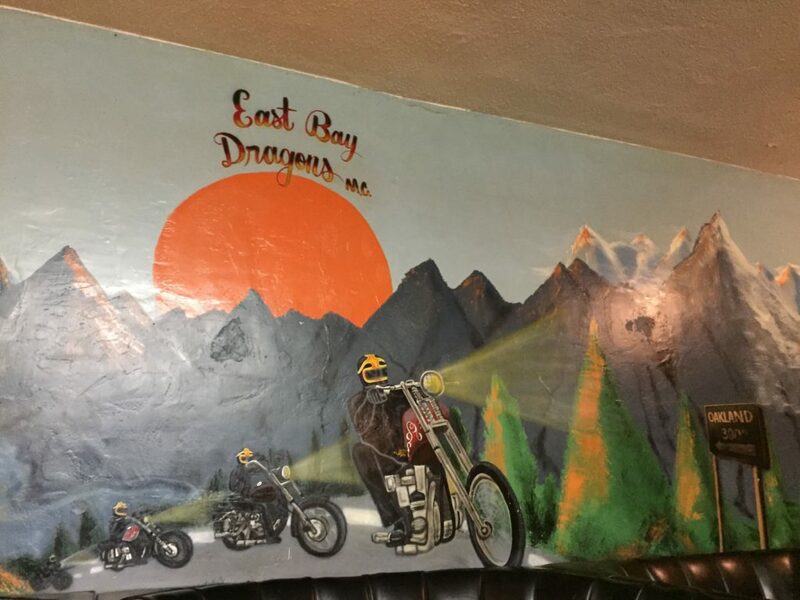 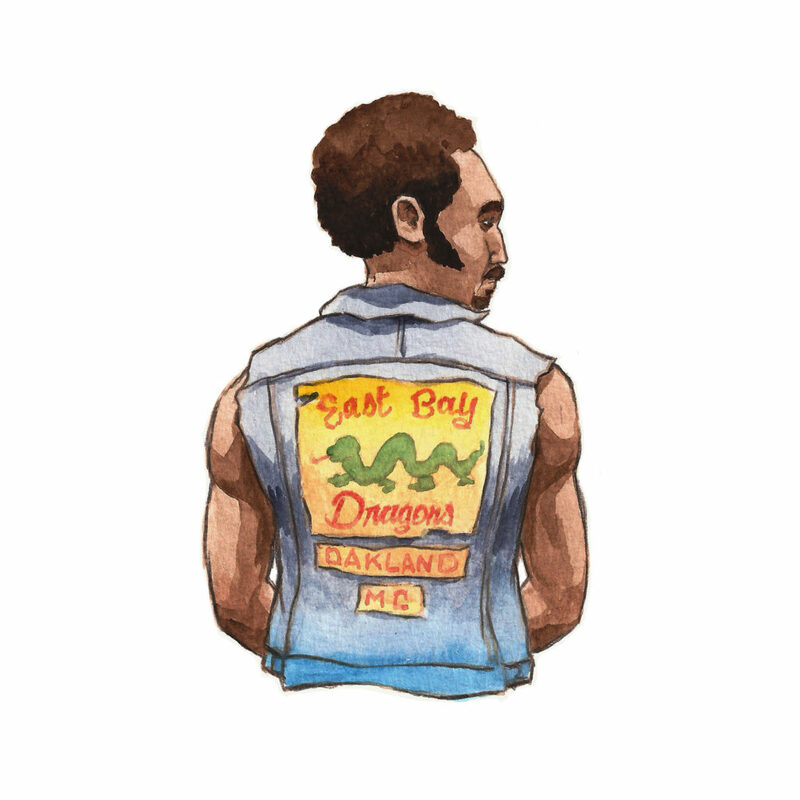 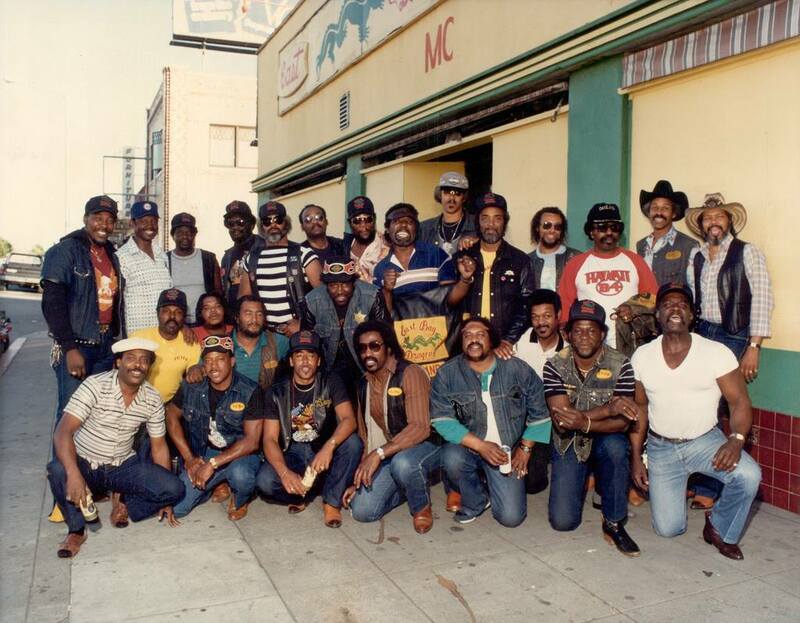 Within a few years, he started the East Bay Dragons, which grew to be one of the most legendary Black motorcycle clubs in the world. 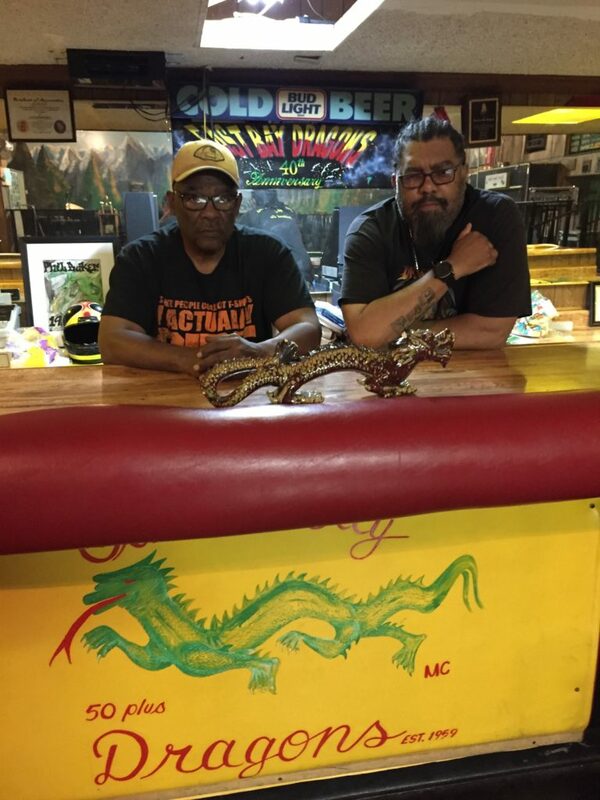 This episode goes into the Dragons’ clubhouse for a deep conversation with two long-time members, Melvin Shadrick and Picasso, to explore how the club has managed to thrive all these years – and what it feels like to cruise past another motorcycle pack on the highway going 140 miles per hour.